This week was a big week for our household. Izzy became a dancer. She went to a week long dance camp in downtown Gardiner. The best part was the name of the class was Tutu Cute. This week, my incredible shy little girl, became a bouncy, happy girl who was showing me all the new moves she learned in class. Today was the final day of the camp, so families were invited to come in and watch a performance. Today definitely goes down as one of my favorite moments in being able to watch Izzy shine on stage. While I'm on the topic, I may as well share some of my other favorites. I've written before about my love for Spandits. 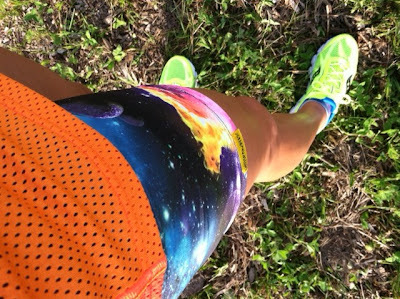 If you haven't seen what Spandits has to offer, I think you really need to go to their website and check out all of their running clothing and fun prints! 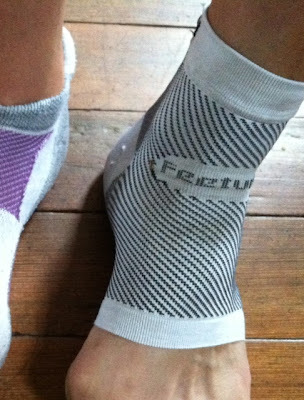 What I love is that this company was created by two incredible runners, who are also coaches. Their products are tested by athletes of all ages. Spandits makes running clothing for men, women, and children - in skirts, shorts, capris, and tights. They also have arm sleeves and headbands, and many more items to choose from. The material they use is high quality and incredibly durable and forgiving. The prints are fun and you definitely get a lot of attention! The love for Spandits is definitely spreading like wildfire here in Maine and across the country. My newest Spandits purchase looks great with my new Virratas. Don't you agree? I'm almost thinking these shorts will be my GCI 50k shorts for next weekend. I did a test run with them with zero ride up. I couldn't choose just one item from Spandits so I chose two. (I really wanted to get much more!!) 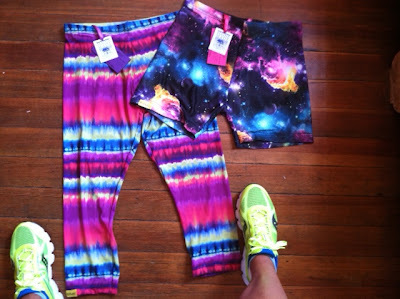 Below are my two most recent purchases - the Women's 3/4 Tights in the newest print Aurora Borealis and the Women's Shorts in Galactic. Last Friday my new Citron Virratas came from Kindrunner. Kindrunner didn't have the Citron in stock, but those guys are awesome and they special ordered them for me! That's fabulous. My black ones that carried me through a majority of Sugarloaf Training and the actual marathon are just about done, and with my foot issues, I felt it was the best time ever to replace my shoes. 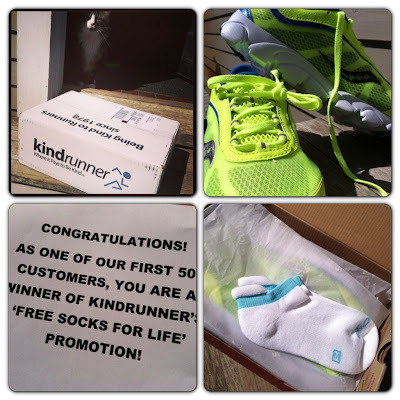 Better yet, I got to send in a pair of some worn shoes for donation and I will receive $10 in Kindrunner Cash for the next time I order shoes. And around this house, we seem to be ordering shoes quite often! Believe me it hurt like hell to not lace them up and go for a run but I was doing my best to be a good patient and listen to doctors orders. Because I am one of the first 500 customers, I will receive a pair of socks with every purchase! That's pretty awesome. Since I've gotten the go ahead to run I've gone on three runs in these and they feel just as perfect as my previous pair of Virratas and perfect for my heel, toes, and plantar fasciitis. Joe at Kindrunner recommended this sleeve by Feetures for me a few weeks ago. I tried it out last weekend for the Dirty Girl Mud Run and it felt pretty awesome. I've also often some miles in with it this week. I really like support it offers my arch while not adding compression to my toes, which I have been told to stop doing anyway! I've tried running with a sock over the sleeve and without a sock. I definitely preferring the sockless approach. My toes really love the freedom! One of my favorite things to do when coming home from a run is to have a cup of coffee, that is of course after I've gulped down some water. Now I can have my coffee and protein all at once with this new protein coffee creamer made by Ripped Cream. 2 tbs is 90 calories and 5 grams of protein. Also, with summer here, keeping my legs shaved and smooth is a priority. I hate it when I go through of the motions of shaving almost daily and then I get awful razor burn! Don't you? That's why I am excited by this new company! 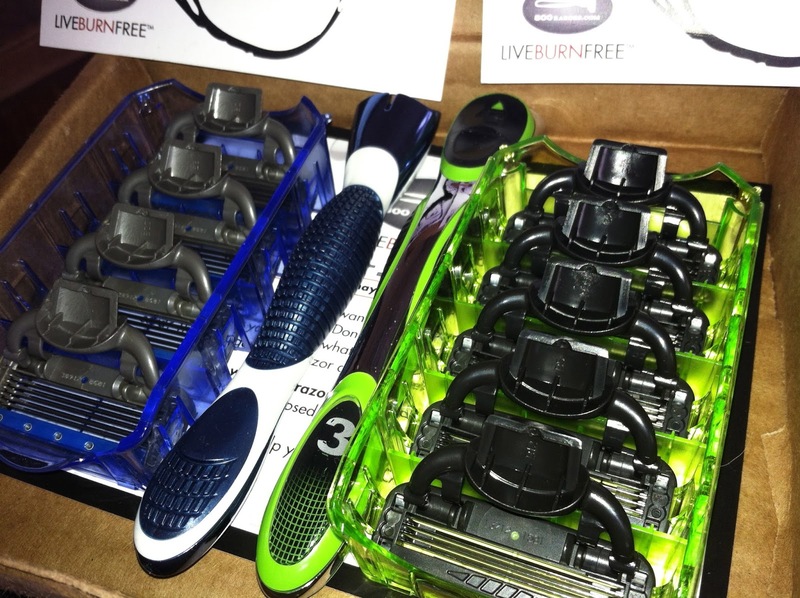 800razors. Razors are so expensive and when an online store can provide you with high quality razors and zero burn at a lower cost, I'm impressed. These razors have been keeping my legs super smooth all summer long so far. I'm actually nearing the end and will need to order more shortly. Maybe I'll try out the ladies version! What are some of your favorites lately? Share!!!! 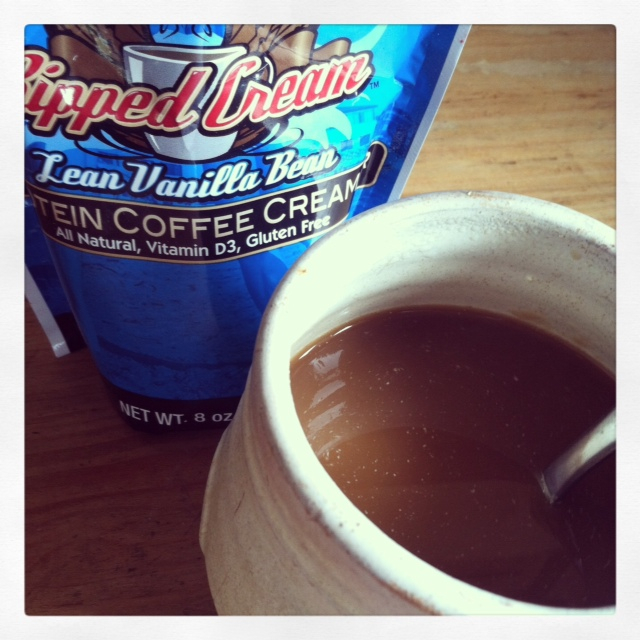 I've heard that some caffeine is good after a workout, and then add your protein creamer...perfection! I'll have to see about getting some for my husband (I drink black). I need that Ripped Cream for my Bullet Proof coffee! Loving your new shorts!! They're going to look good this weekend! 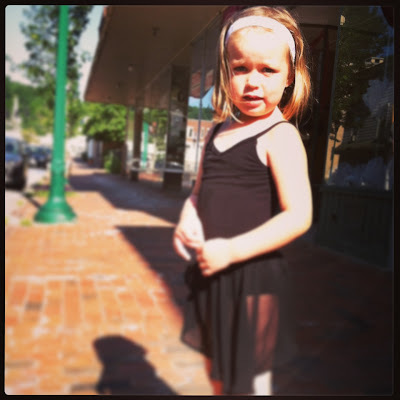 I'm so glad Izzy enjoyed the dance class, yay! Izzy is adorable! Somehow I have a stash of razors that never seems to run out. I have yet to figure out that one!